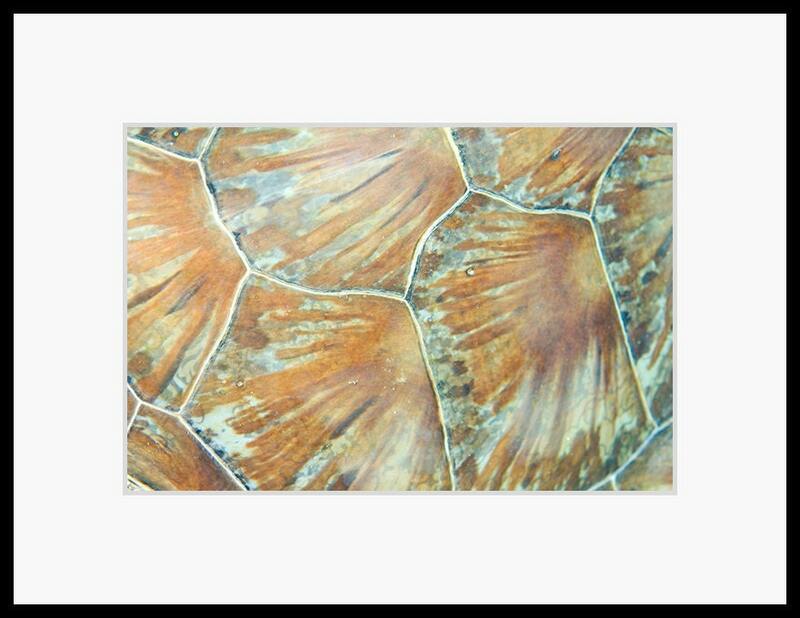 Sea turtle decor underwater photograph showing abstract detail of the beautiful pattern on a hawksbill sea turtle's shell. 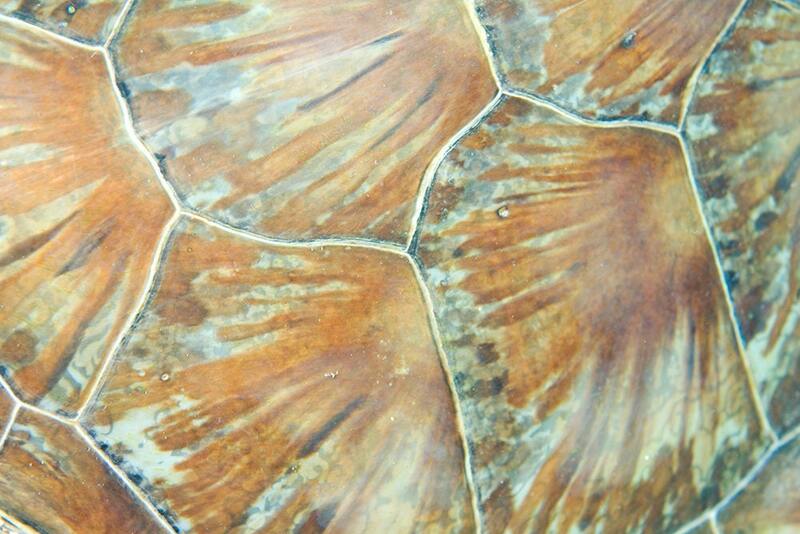 I photographed this sea turtle while scuba diving from the island of Saba in the Dutch Caribbean. Photo arrived quickly and was well packaged. Excellent transaction and friendly seller.